Hannah hails from central Illinois. She started doing ventriloquism at the age of 8, and soon after began performing regularly. She solely did family friendly vent until college, when she was united with Marty (read more about him on the "stand-up" page), and then transitioned to stand-up comedy. Hannah still does both kids shows and comedy clubs, definitely not with the same puppets or material--but both a lot of fun! Hannah has received a People's Choice Award from the VentHaven Ventriloquist Convention on four separate occasions and has been chosen as Best of the Fest in three comedy festivals this year. She also recently appeared on ABC's The Gong Show as the Unicorn Ventriloquist and was featured on Youtube’s Good Mythical Morning with Rhett and Link! Hannah is currently located in Los Angeles. 9/25/18 - We were on Good Mythical Morning with Rhett and Link! We had a fabulous time and very excited we got to meet Paul Scheer! 8/25/18 - We were picked for the Chicago Women's Funny Festival's best of the fest (Bestival) in addition to our original show!! 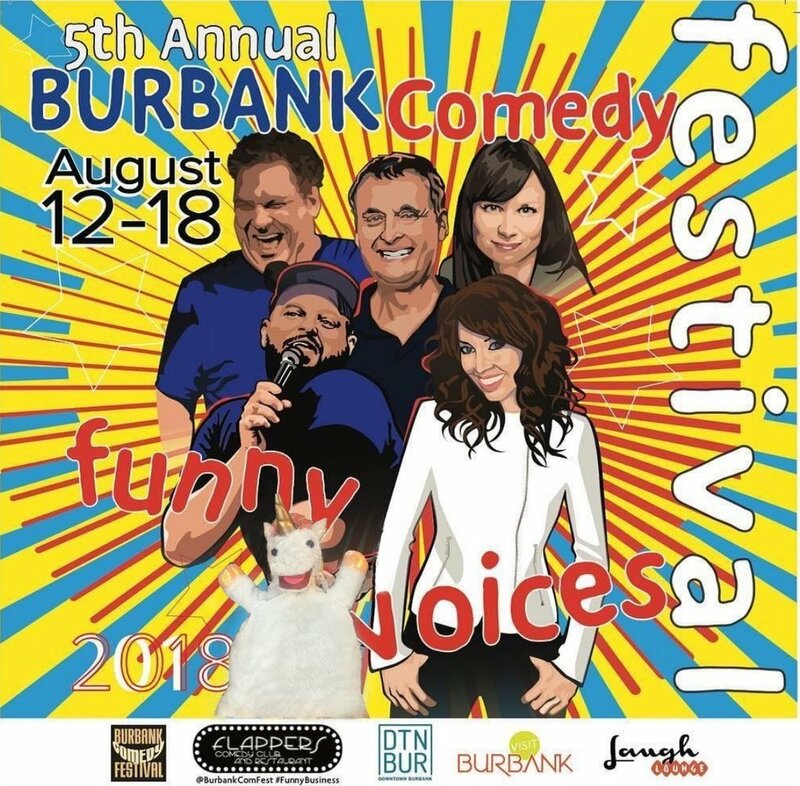 08/18/18 - We made it into Best of the Fest at the Burbank Comedy Festival! 07/18/18 - We won People's Choice at the 42nd annual Vent Haven Ventriloquists' Convention!! 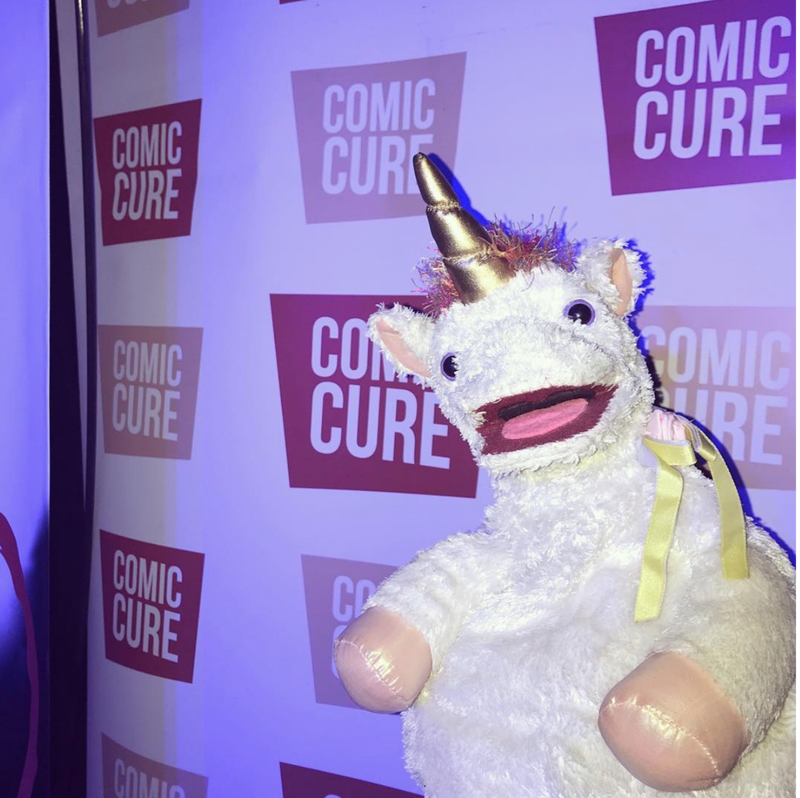 6/05/18 - Marty and I placed third in the Comic Cure LA Pride Comedy Festival!! 2/06/18 - We're included in another article about The Gong Show's renewal! Such a great surprise! 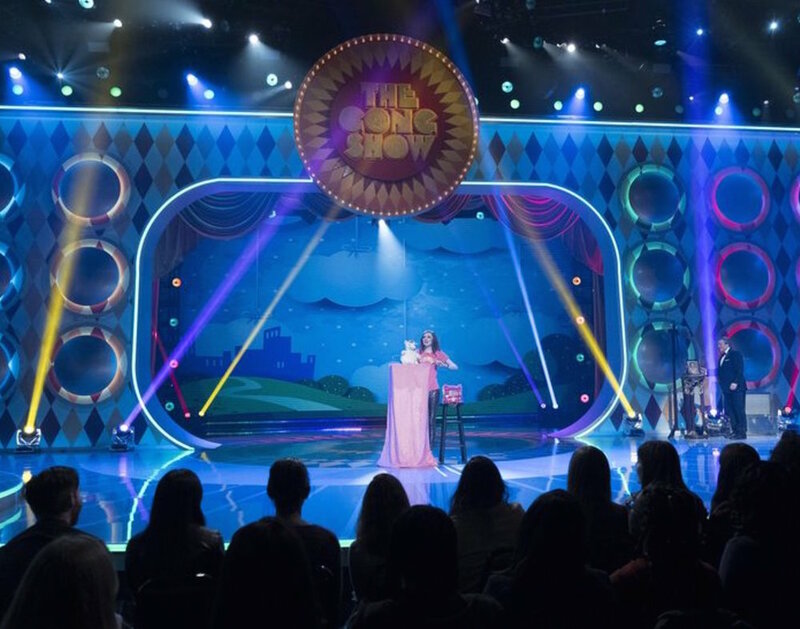 1/09/18 - The Gong Show has been renewed!!! And we're mentioned in the article. Check it out! 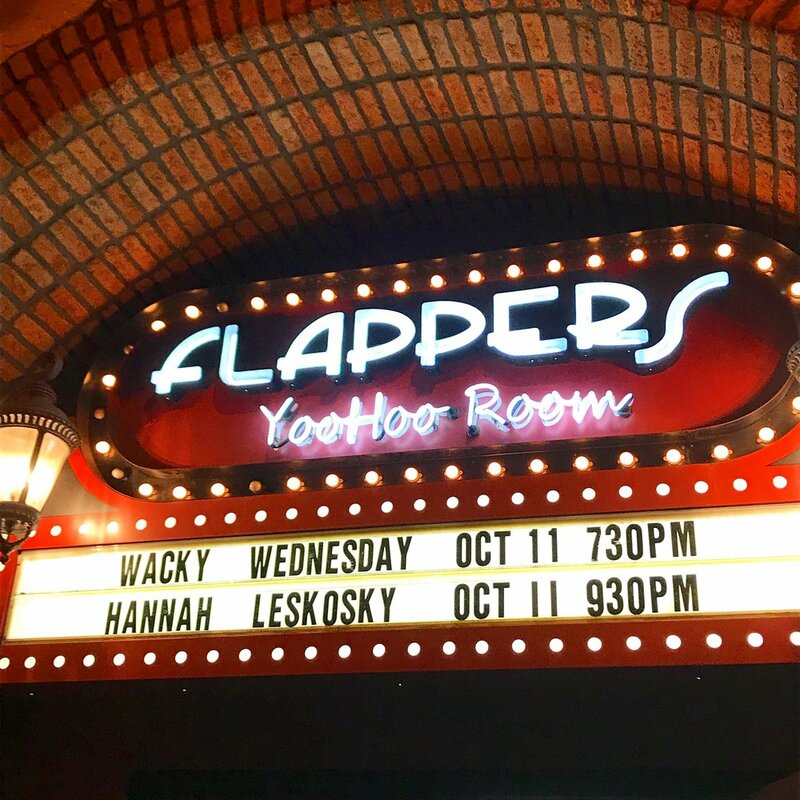 10/11/17 - We headlined our first show at Flappers Comedy Club in Burbank! 9/15/17 - We're mentioned in an article about what a big week it was for vent! 9/07/17 - We had the BEST time on The Gong Show! Loved performing and meeting Isla Fisher, Will Arnett, Courtney Cox, and Tommy Maitland. Check the video!! 9/06/17 - We're so excited to watch our television debut on the Gong Show. September 7th on ABC! 8/26/17 - We're mentioned in an LA Weekly story about our Women in Vaudeville show! 8/15/17 - Our set at the Burbank Comedy Festival happy hour show was so hot the Burbank Fire Department showed up!